Melissa passionately loves the Lord and her heartbeat is to know Him and make Him known among all peoples. 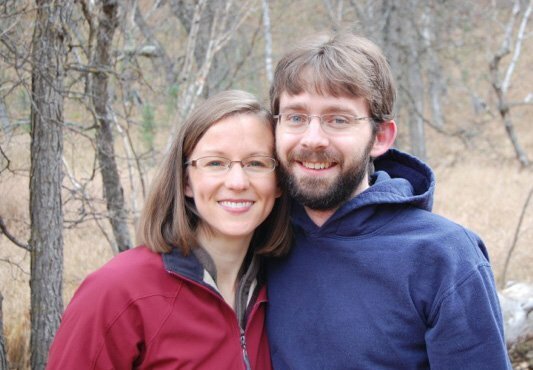 She has been privileged to serve in the missions community, overseas and in the US, since 2001. Having the great joy of serving cross-cultural workers for over 10 years, Melissa is passionate that her clients and their families thrive through the transitions inherent in their calling – including partnership development, departure, acculturation, leaving, and re-entry. 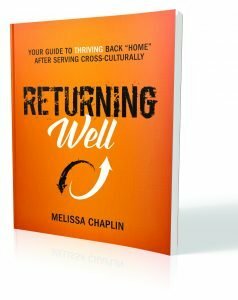 In 2010, Melissa’s deep calling to make a healthy re-entry possible for all returnees led her to create Returning Well: Your Guide to Thriving Back “Home” After Serving Cross-Culturally. Designed to be customized to a returnee’s personality, energy, and available time, Returning Well guides cross-cultural workers of faith, step by step, along with a companion of their choosing, through the process of a debriefing that leads to renewal so that they may truly thrive back “home.” By using Returning Well, returnees discover how their recent season of service influenced them, how to re-integrate well, and what moving forward in faith means for them. The AGC Returning Missionary package utilizes Returning Well. Melissa is also deeply passionate about healthy and thriving marriages and as such, she obtained a Bachelor of Biblical Literature with an Emphasis in Marriage and Family Ministry. She enhanced this foundation with other certifications and tools and became certified as a Couple Communication Instructor as well as a PREPARE/ENRICH Facilitator, and a Certified SYMBIS Facilitator. She has been blessed to come alongside a wide range of couples, from seriously dating couples to those married more than 50+ years, as well as couples from various cultural backgrounds. Whether the couples she is serving are tackling a common goal or focusing on enhancing their relationship, she is enthusiastic about coming alongside couples to help them achieve their goals. 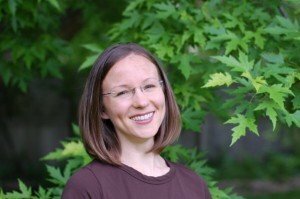 As a Professional Certified Coach through the International Coach Federation with the spiritual gifts of teaching and shepherding, Melissa fully invests herself in the coaching relationship. She delights in seeing people be set free through the practical application of Truth. Her heartbeat is to live today in light of eternity, taking practical steps to love and obey Him.